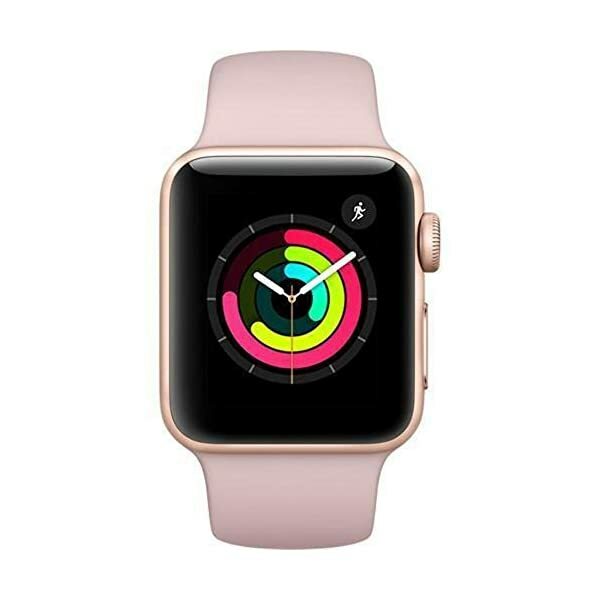 100% Brand New. 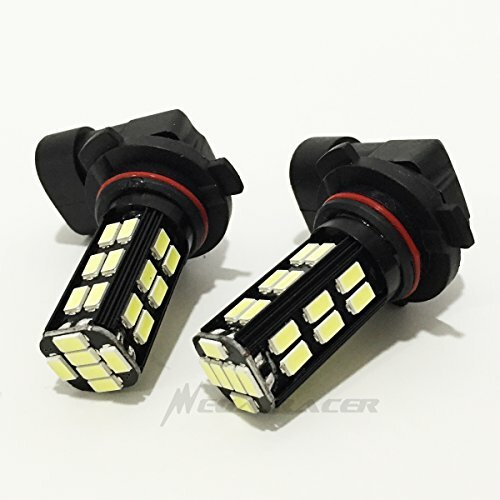 Package includes 1 Pair of 9006 (Compatible with HB4) 30-Chip LED Light Bulbs (Total 2 Pieces). 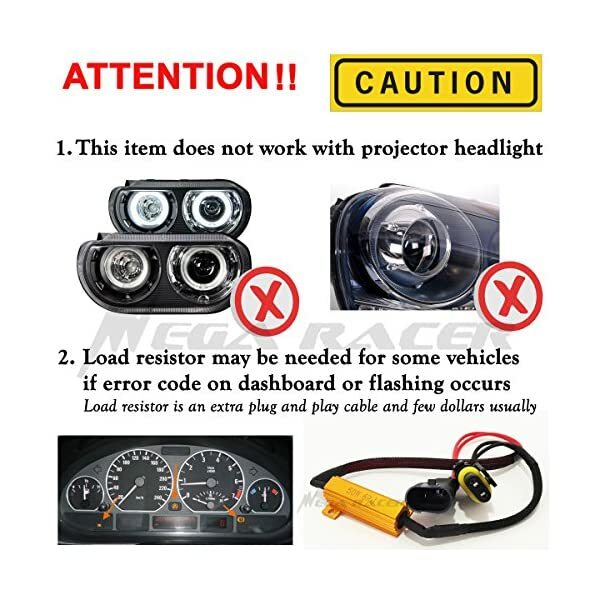 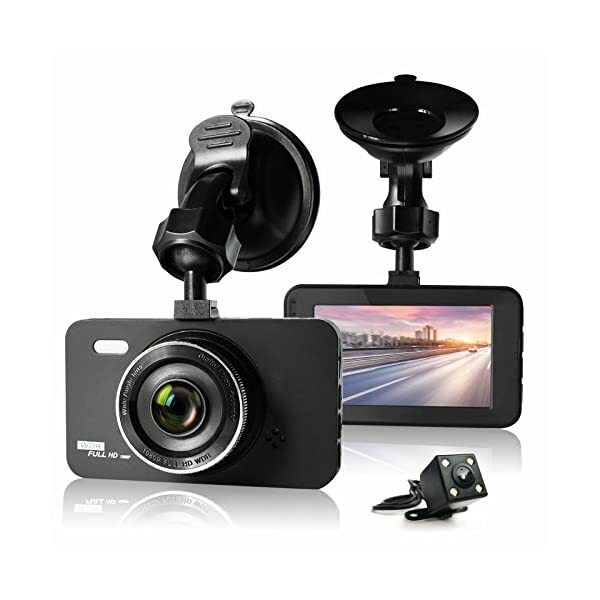 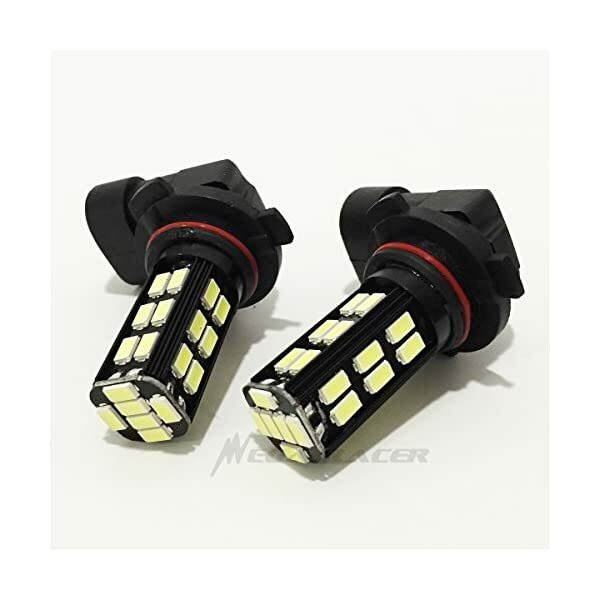 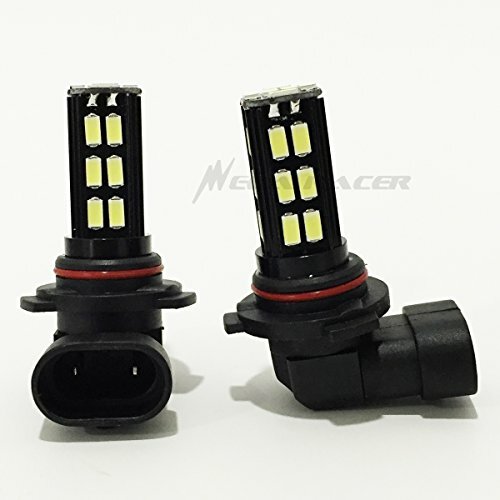 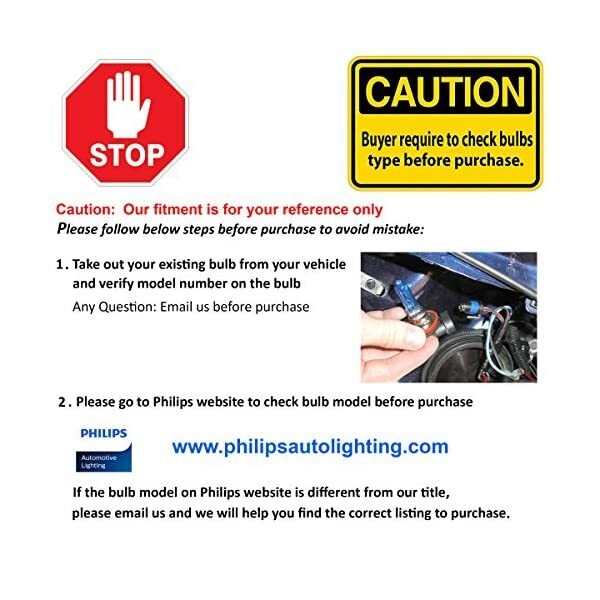 Package includes 1 Pair of 9006 (Compatible with HB4) 30-Chip LED bulbs (Low Beam Headlight). 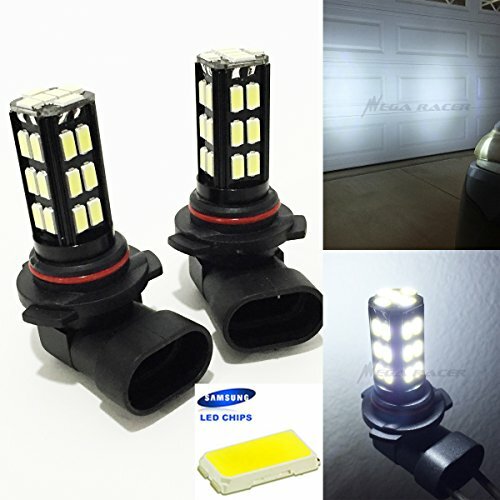 Hyper White 6000K Light. 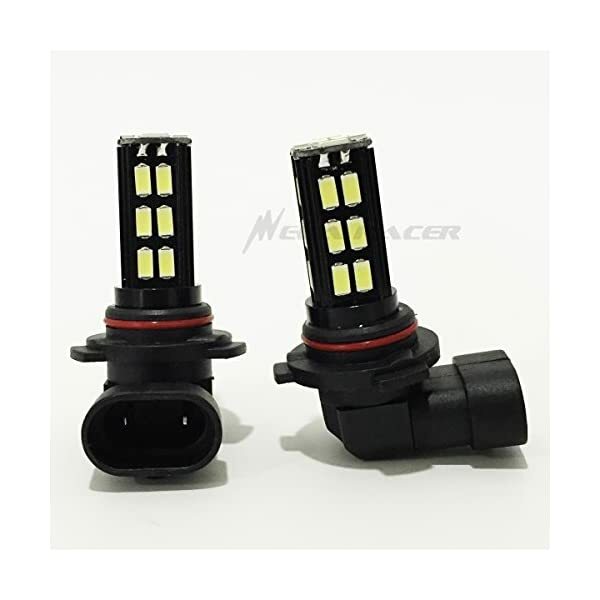 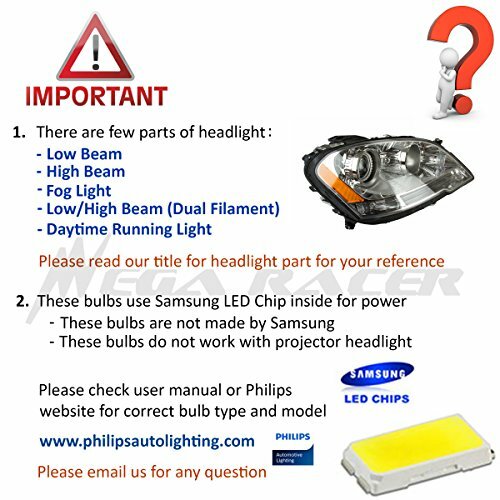 Universal Factory Stock Oem Replacement Auto Head Light Bulbs. 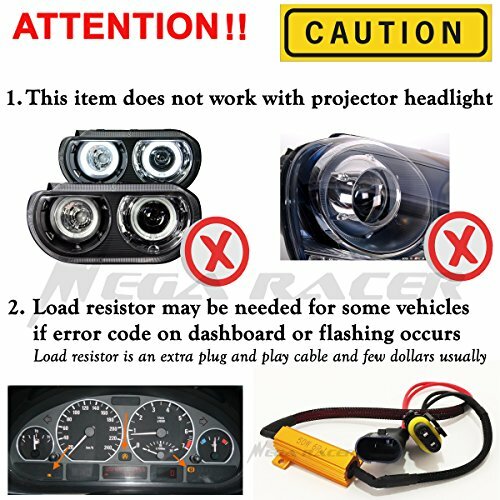 12V Drawing Input. 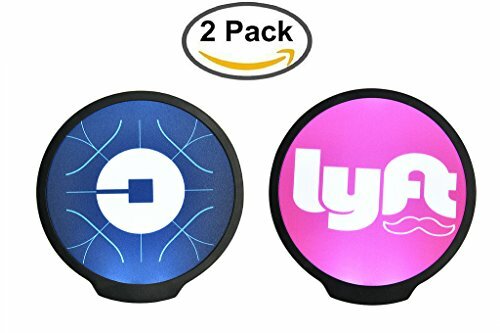 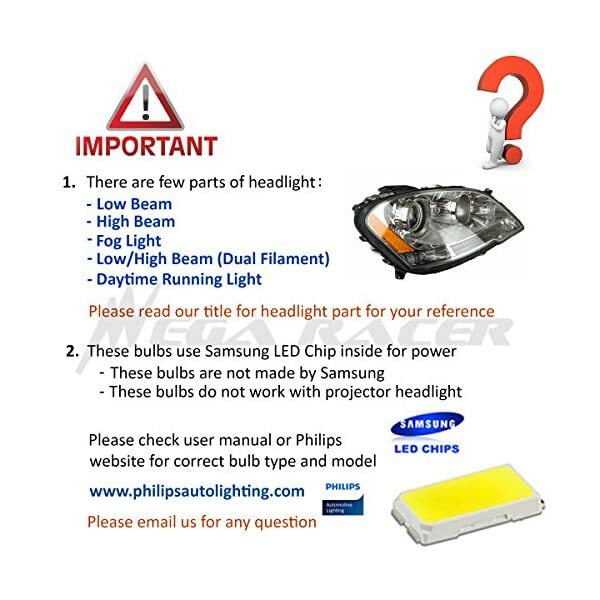 These LED bulbs are not compatible with projector headlight. 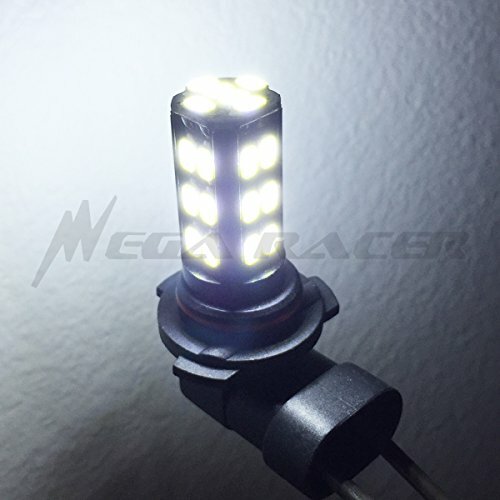 Bright LED with Low Heat Generation. 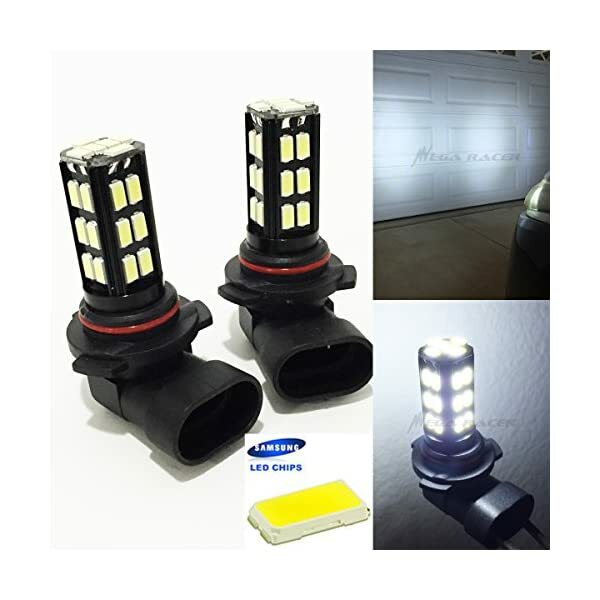 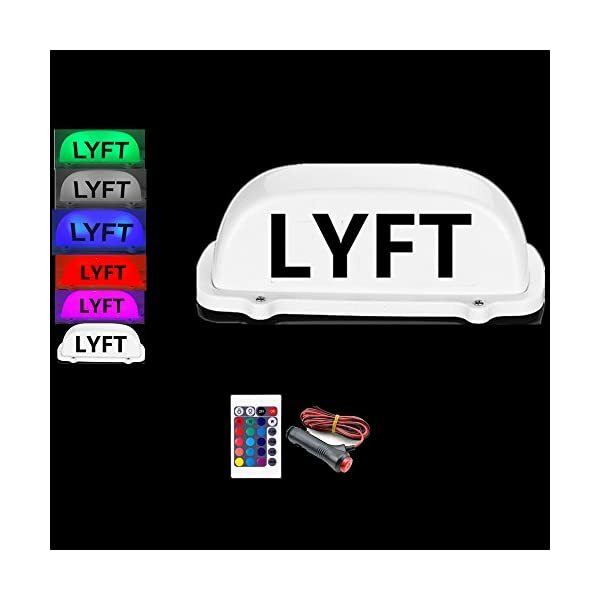 Give HID Cool Look and Increase Visibility at Night. 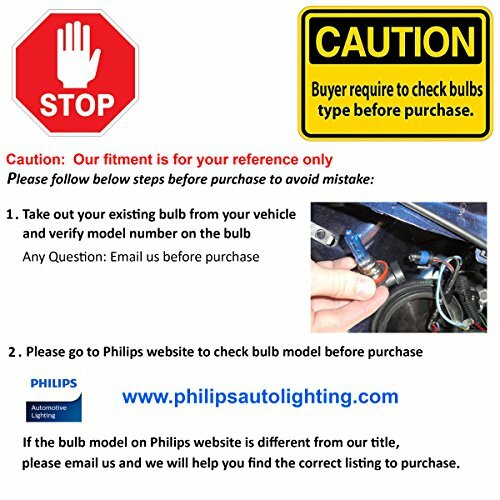 Direct Plug-In Replacement (Load Resistor Maybe Needed for LED bulb if dim light, error code, or flashing occurs). 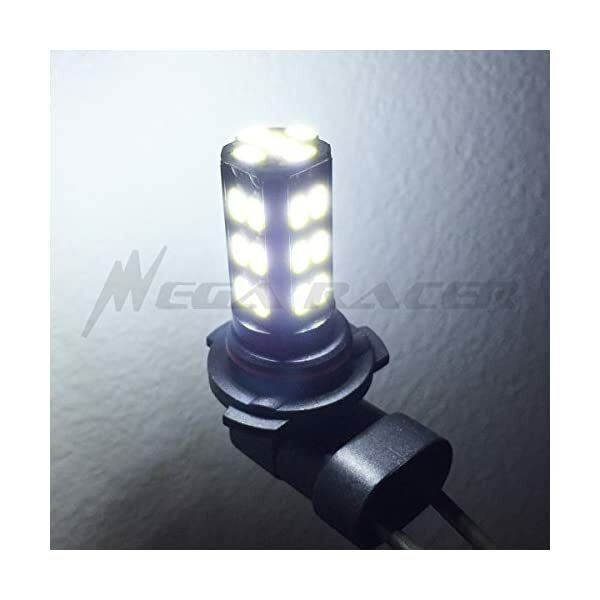 Free Standard US Shipping and 60 Days Full Warranty Always.